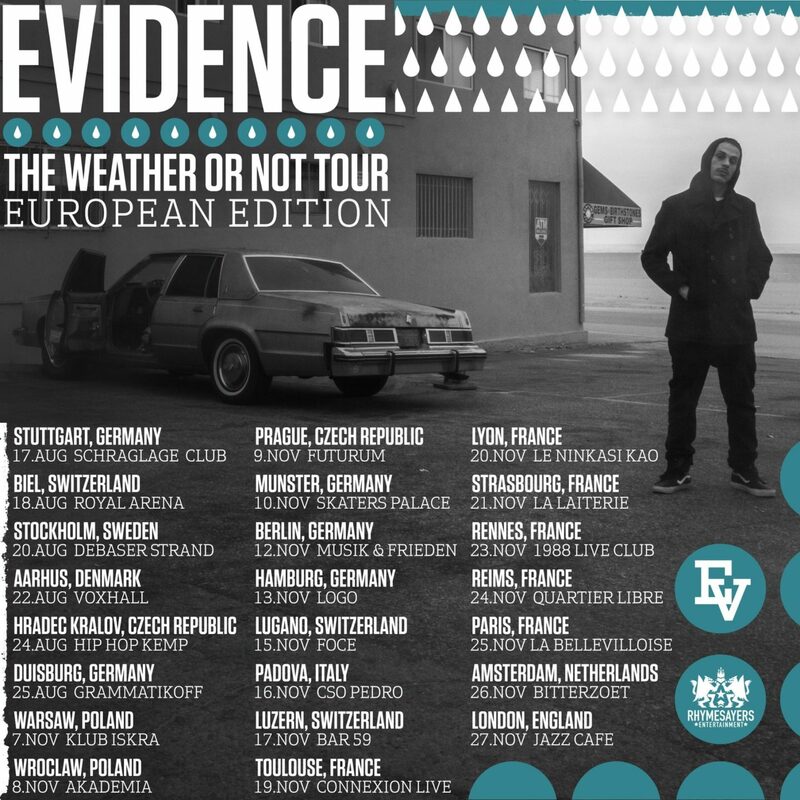 Evidence Announces European Tour, Tickets on Sale NOW! 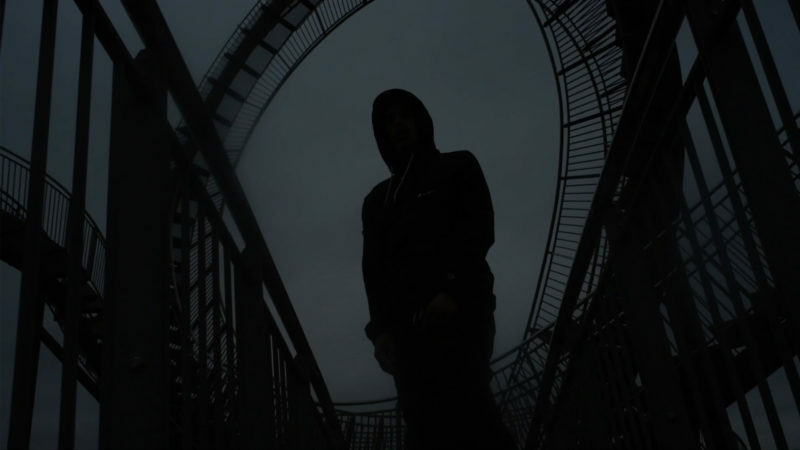 In addition to the new video, Evidence has also just announced a second leg of his Europe tour, with 17 new tour dates added in Europe and the UK this November, on top of the 6 dates he already had booked for August. All tickets on sale now! New Evidence video on his birthday! 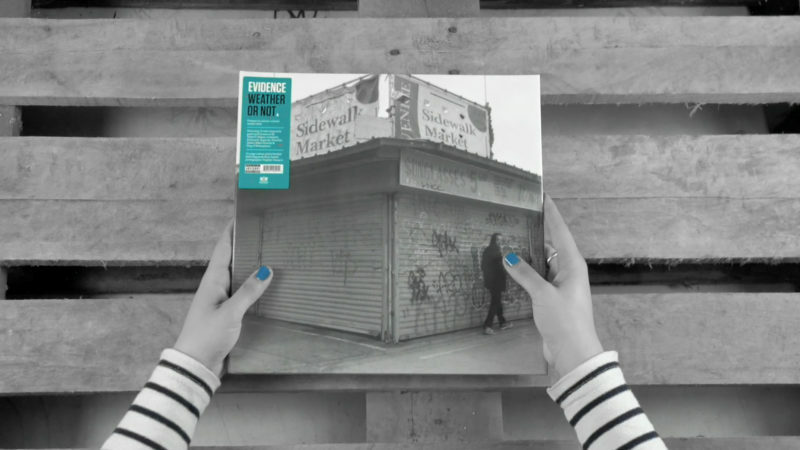 Evidence just released a brand new video for the track "Rain Drops." This marks his 7th music video from Weather or Not. Directed by Evidence and Johannes Roth, watch the video now, then go wish Ev a happy birthday! 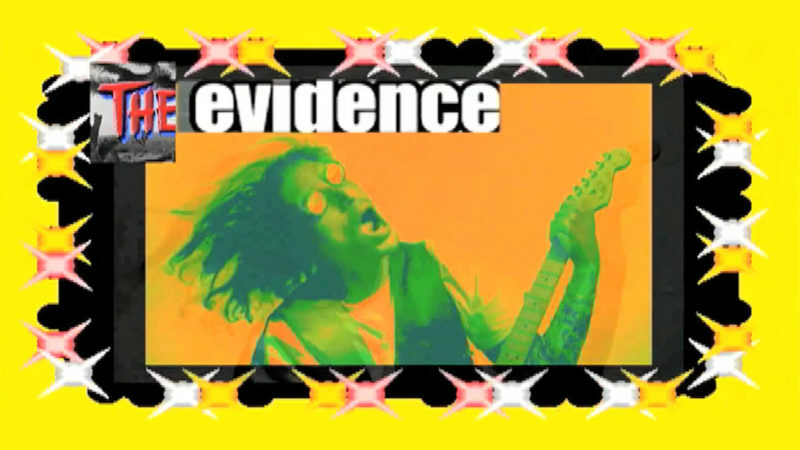 Evidence: Brand New Video for "The Factory"
We just received Evidence's soon to be released Weather or Not CDs and vinyl LPs in-house and couldn't resist giving you an early look before it drops on Friday, Jan 26th.